I bet you're thinking about Shane Parkins right now. I bring 9+ years experience in marketing strategy, product development, technical execution, and entrepreneurship, with deep roots in digital. Magnificently multi-talented. Relentlessly inventive. Forever obsessed with the possibilities of tomorrow. Bent on creating meaningful connections between uncommon brands and the humans they fascinate. To the core I'm a problem solver. That’s what I do. With an uncommon ability to spot opportunities where others can't, I build out unique solutions and strategies that make the difference. If your brand doesn't stand out, you don't stand a chance. I help brands capture their unique identity, communicate their story, and connect with their best customers. Websites that work, and wow. 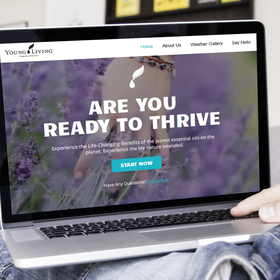 If your brand is your business’ soul, your website is its face—if your image is out dated it may be time to give your site a facelift. Let's put your website to work. Video is great when you want to sail right past the mind and into the heart. It can change peoples emotional state. Make a mark. That's what I'm after. To move people in unexpected ways. Google Analytics and AdWords Certified. But the real skill was birthed in the trenches, managing a monthly budget of $10k. You're not in business if you aren't making a buck. I make custom solutions that reflect your brand, and the unique ways you do that thing you do. From creating online learning courses, saas platforms, financial products, and streamline solutions. I can help take your idea to market. Better yet, let's take it into the future. Finding words that work. From sales copy to influencer content, I find those strategic words that pluck at your customers’ heart strings and cause action. A company's culture is its brand. Does your team get the vision? I have a proven ability to vision cast and inspire buy in from both stakeholders and those that put in the work to make something remarkable. BreachPoint offers security awareness training, cyber-policy guidance, compliance, data-breach insurance, as well as "white–hat" hacking teams to identify vulnerabilities before they can be exploited. GrowthStack is a marketing-on-demand platform offering businesses an alternative to the "Marketing Agency" model. By utilizing pre-vetted subcontractors, business owners can build out a streamlined marketing strategy that fits their needs. Implemented marketing strategy and process from the ground up. 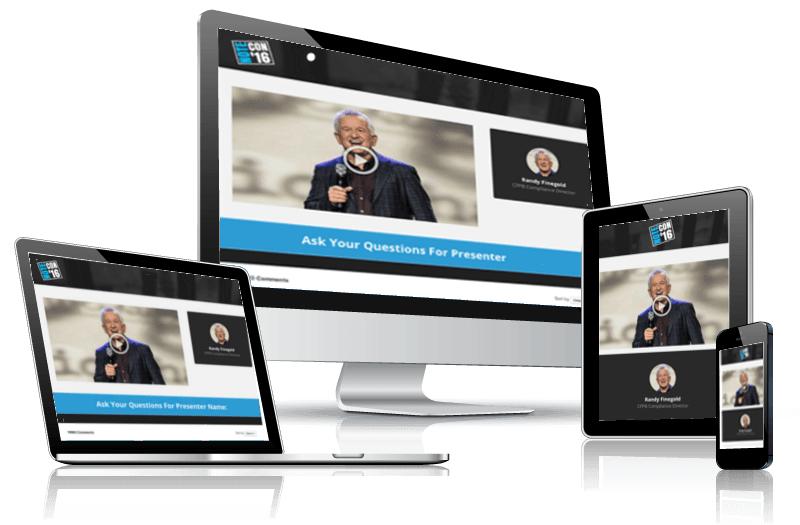 Created video ecourses, virtual summit, digital and print advertising, PPC, SEO, trade show strategy, and technology initiatives to streamline investor marketing. Designed and developed platform enabling marketing websites for Independent Sales Representatives. For-profit venture marketing financial and insurance products to members of the fire service. Oversaw all aspects from concept to creation. Created physical cold storage solution for Bitcoin inspired by spy-tech of ages past. Created the Thin Blue Line Visa card and marketed it exclusively through Facebook to the Law Enforcement community. 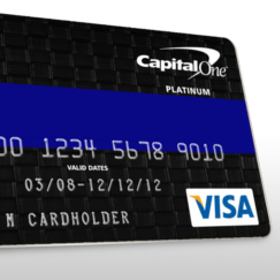 Became the number one performing card in Capital One's micro-portfolio by month two. Increased organization's revenue by 42% in the first 10 months. Specialized in branding, website design, sales funnel architecture, digital marketing strategy, SEO, PPC, and positioning. For NoteCon 2016, I brought together some of the most influential investors in the note investing space to share their specialized knowledge with virtual summit attendees. The summit served Main Street with valuable influencer credibility in the industry as well as doubling the size of their database in 1 month. Welloiledweb.com was a SAAS startup which allowed the easy creation of stunning websites by independent distributors of a prominent direct sales company. The platform was a modified whitelabel solution offering pre-designed templates to be modified and customized to each users preferences. I was responsible for all aspects of branding, design, UI/UX, and back-end management. 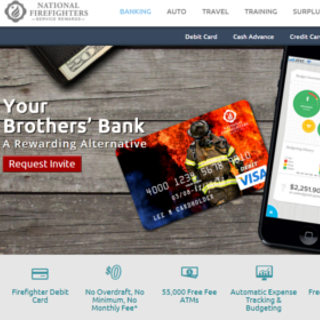 National Firefighters Service Rewards was a for-profit spin-off of National Firefighters Endowment. It offered financial and insurance products at a discount to members of the fire service and their families. I drove concept creation, partner development, branding and design, and product management. 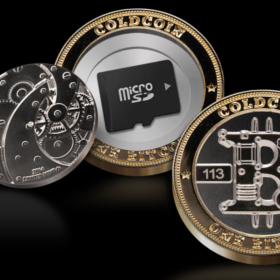 ColdCoins are an anachronistic physical bitcoin collectible inspired by the spy technology of ages past. Completely re-imagined, they are an intriguing approach to private key storage, The coin is hollow on the inside, allowing you to store a QR code or microSD chip containing an encryption key for virtual currency, or anything else of value you'd like to protect. The coins are currently selling for over $400 each and belong to some of the cryptoworld's most notable contributors. Detroit Mutual Aid was a campaign developed through National Firefighters Endowment to put life-saving equipment in the hands of the busiest fire department in the nation. 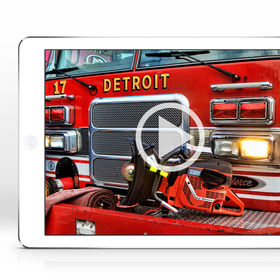 Leveraging our social properties and corporate relationships, we launched a collaborative campaign which generated support for Detroit Fire Department across six continents. Supporters changed their profile pictures to spread the word, purchased T-shirts, and selected equipment from wish-lists compiled from 14 different fire stations within the city of Detroit. The campaign ended with over 25 volunteers, from Alaska to New York, descending on the iconic city to deliver over $150k in new equipment directly into the hands of the firefighters. After an E-5 tornado ravaged the town of Moore, Oklahoma, I launched a campaign to help pay the insurance deductibles of firefighters who had lost their homes. I took a team out to deliver the funds and capture the story of the men and women who stayed on post serving their community, while their own families were in harm’s way. 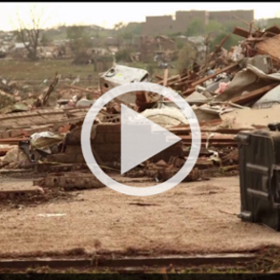 We created a short documentary to highlight the selflessness and devotion of the emergency responders involved. Superstorm Sandy left countless fire departments on the east coast without working equipment, further impeding the disaster response. Our first “big” project for National Firefighters Endowment, we only raised $5,000 in aid. However, due to our unique position in the industry, we were able to implement a “sharing-economy” model to coordinate resources between fire departments nationally. National Firefighters Endowment played a key roll in the donation of three fire engines, $150k in radios, skilled manpower and several caches of other much-needed equipment. Through mainly social channels, we were able to multiply that $5k in donations to supply approximately $210k in goods and services during a state of emergency. The Thin Blue Line Visa was a partnership I created between Capital One and the Law Enforcement Chaplaincy of Sacramento. The symbol itself represents the thin blue line of officers that stand between chaos and order. Using Facebook advertising, I quickly built a highly targeted and engaged community of both law enforcement officers and their supporters, 50k members strong. Within the first two months, two remarkable things happened. 2) By month two, The Blue Line card became the number one performing card in their micro-affinity channel. At the end of year one, this program was responsible for increasing my client's gross revenue by 42%. The Thin Blue Line card was also the genesis of the Thin “Red” Line Visa, which became the seed for National Firefighters Endowment. I have something I'd like you to see.